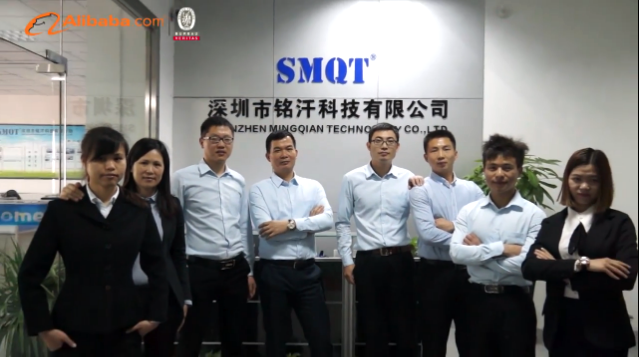 SMQT with "intention service , create mutual value" business philosophy to lead the development of China's security industry, providing customers with the most competitive products and one-stop service and made peace for the fightSocial contribution ! 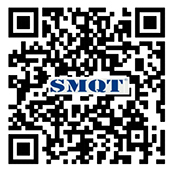 SMQT is a leading global supplier of security equipment, we have a dedicated team, innovative R & D capability and stable quality products to meet customer demand, to provide various series of security products, security systems solutions and services, go all out to help customers solve problem. 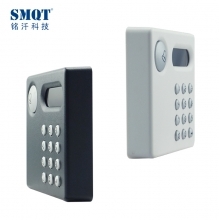 SMQT products include: access control, card readers, wired / wireless burglar alarm host, smart phones alarm host, detectors, door switches, other accessories. 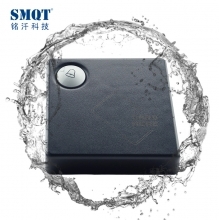 With high technical content, species diversity, quality and service characteristics won the praise of the majority of partners and social recognition. 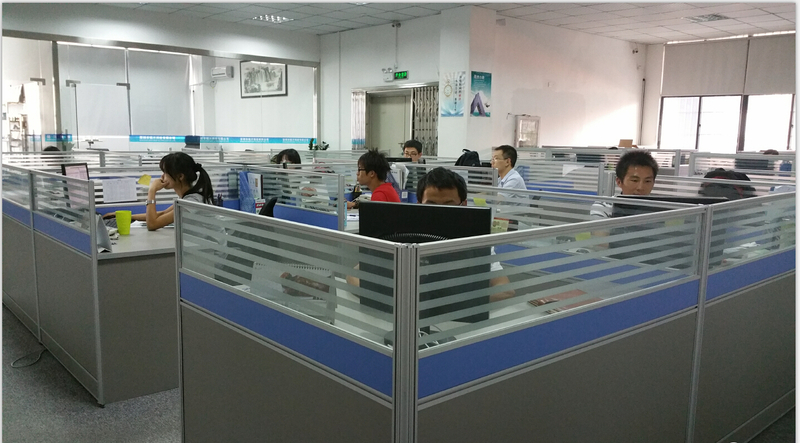 The company's sales network throughout the country and more than 80 countries worldwide. 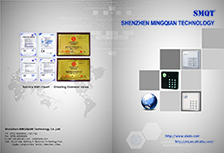 Products have been widely used in safe city security, public security and Law, airports, subways, scenic spots, school education sector, health systems, intelligent community, large and medium enterprises.